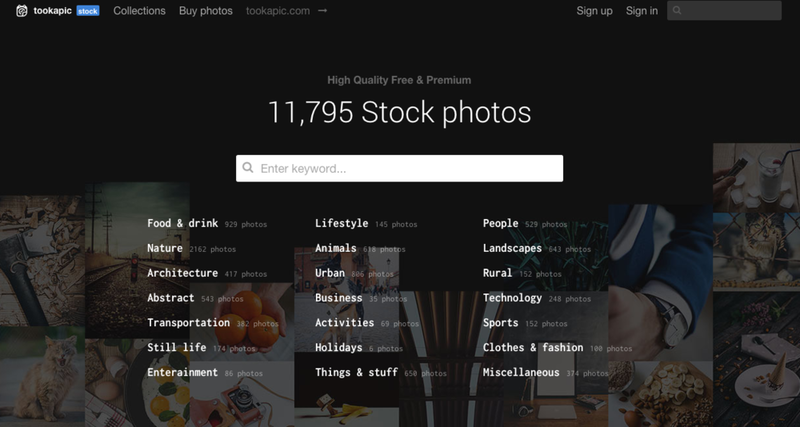 Do you find yourself wondering where to find great stock photos that look great? You already understand that visuals are important, but did you know that articles with pictures get a total of 94% more views? Your struggle is not in the knowing why photos are necessary, but in trying to find great images that others are not using and that actually reflect your message. 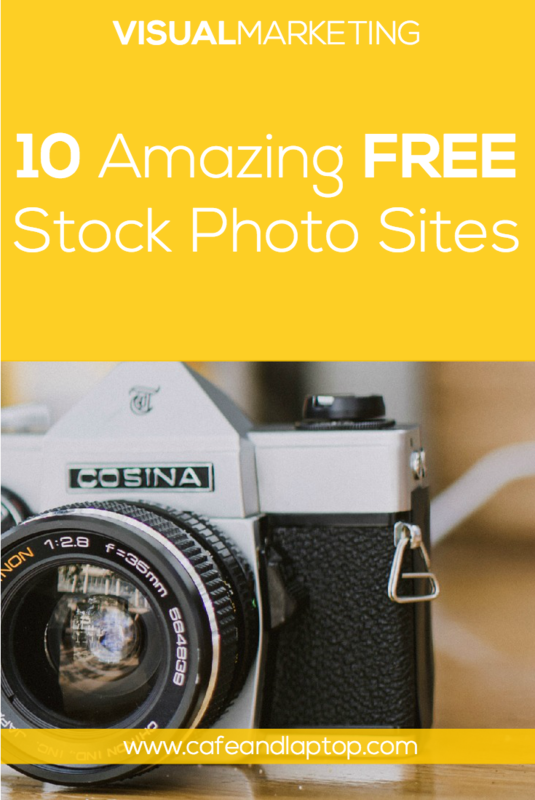 Below is a list of great stock photo sites, that are also free. Kaboompics - this one is my hidden gem. I have been using it for quite awhile, and it seems to have grown quite a bit in popularity. Hope you like it as much as I do. Death to the Stock Photo - You have to subscribe to their email list to get ten free images a month. Note that these images are very high quality. PS - the picture for this blog post comes from them. Pixabay - This site is great because it gives you the ability to search their extensive database of online stock images. Once you chose and image, you can review the picture license before using it. An added bonus to Pixabay is that you can search for different types of images - vector graphics, illustrations, video, etc. Pexels - Another favorite and very similar to Pixabay. It has a great search feature and lets you know the image source. Tookapic - This site offers both paid and free images. LibreStock - This site pulls free stock images from various websites that provide free pictures. 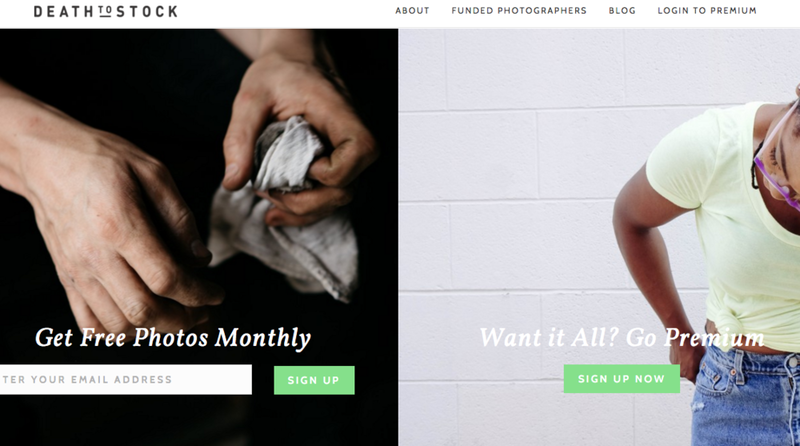 This could be your one stop shop photo site. SnapWire - You can quickly search this site for pictures, but you can also subscribe to their email list and get seven pictures every week. Splitshire - Aside from amazing stock photography, this site gives you mockups and great background images you can use - totally FREE. Life of Pix - Plenty of pictures here. Don't forget to check out their other site that includes videos! Travel Coffee Book - This site has great pictures of travel adventures! Totally love looking at this one, if only to use my imagination to travel to other places. BONUS - Picography - I know I said ten sites, but I had to include this site as well. This is a great place to find high-resolution pictures that you can use whichever way you chose! Please note that there are dozens of free stock photo sites out there, these just happen to be some of my favorites. Would you add any other free sites to this list?